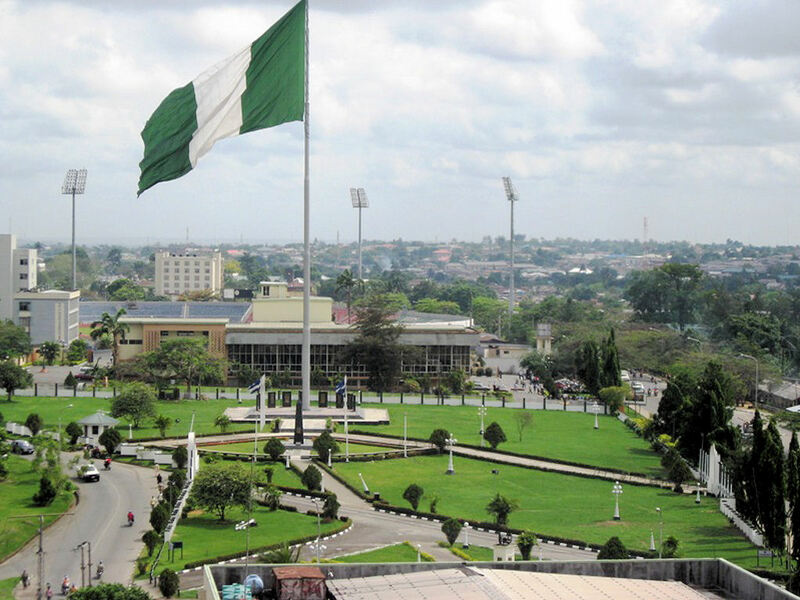 Calabar a city mostly referred to by Nigerians as the 'Canaan City' is the Capital city of Cross River state Nigeria. Located in the Southern part of the country along the coast, Calabar is divided for administrative and political purposes into two local government areas namely Calabar municipal council area and Calabar South council area. The city has an estimated population of about 1.2million people. The original town of modern day Calabar was known as 'akwa akpa' in its native efik language. 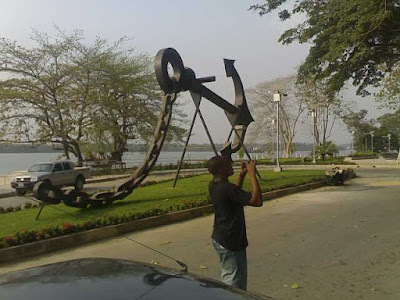 The city was later renamed Calabar by the British colonialist because of its calm bay. Calabar was the first point of entry by colonialist and as such it was the first political capital of old Niger protectorate, Southern protectorate and oil river protectorate. It was thus effectively the first Nigerian Capital City. 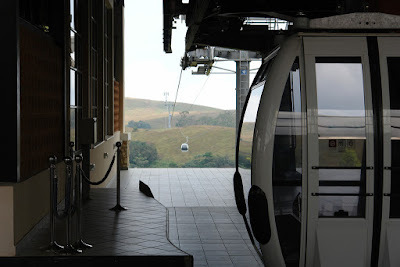 Cable car station at the Obudu Ranch Resort. 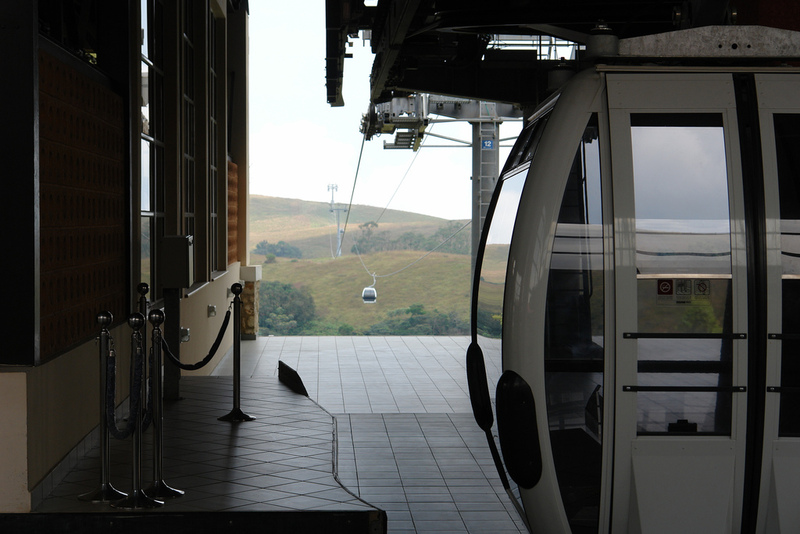 It is the longest cable car route in Africa and 2nd longest in the world. The efiks which are the predominant tribe as well as locals of Calabar are hospitable and welcoming people. The people of calabar are mainly efiks which are drawn from Calabar South, Bakassi, Biase, Odukpani and Akampka areas of the cross river. The term 'Calabar people' as commonly used in Nigeria refers to indigenes of modern day cross river and akwa ibom states. The local language spoken here is efik. While Lagos, port Harcourt and Aba are all economically buzzing cities, Calabar is rather a relative quite, serene and entertaining city, because of its beauty it is known as the people's paradise. Aside government offices, Banks, some oil facilities, booming seaport, two big universities, some military facilities as well as medium scale manufacturing entrepreneurs the economy and business of Calabar revolves around tourism, hotels and big festivals. Calabar also boast of decent and well planned local markets like the big 'Watt Market', the university 'Goldie market', 8miles market amongst others. Commodities sold in these markets ranges from household items, food, cheap clothing as well as office stationaries. Also, Calabar boast of an international shopping facilities like the over 500 shops shopping mall as well as over four emporiums in an international business resort known as tinapa. South African supermarket Shoprite is also located in the heart of the city. Navigating through the city of Calabar is very easy because Calabar is a well planned city with tarred roads within its metropolis and surrounding towns. Taxi's and decker buses are everywhere within its metropolis to move people from one place to another with it fares going from as low as 50cent to 5dollars depending on the distance. Also a monorail project is ongoing and nearing completion to provide rail services across the city. Calabar also has a working international airport. Entrance of the marina resort and slave museum. As a social and tourist centre, the city boast of the first social club in Nigeria known as the ' African Club', a sport facility in the UJ Esuene stadium which has been the home ground of Nigeria's football team the super eagles for the past 6years, the oldest secondary school in southern Nigeria 'Hope waddel institute' amongst others. Due to its hospitable and serene nature, former Liberian warlord Charles Taylor even lived in the colonial palace in the city under an agreement that ended the civil war in Liberia in 2006. Calabar which was declared as the 'peoples paradise' by the federal government of Nigeria boast of the huge tinapa business and luxury resort, the Obudu mountain and ranch resort which lie some kilometres away from the city, the beautiful and my favorite marina resort which sits on the bank of the Calabar river, the kwa falls resort, the aquavista natural resort amongst others. Also some few kilometres away from Calabar lies the cross river national park, the drill ranch and forest reserve which is home to some gorillas which are the last of its specie in the world and many more. 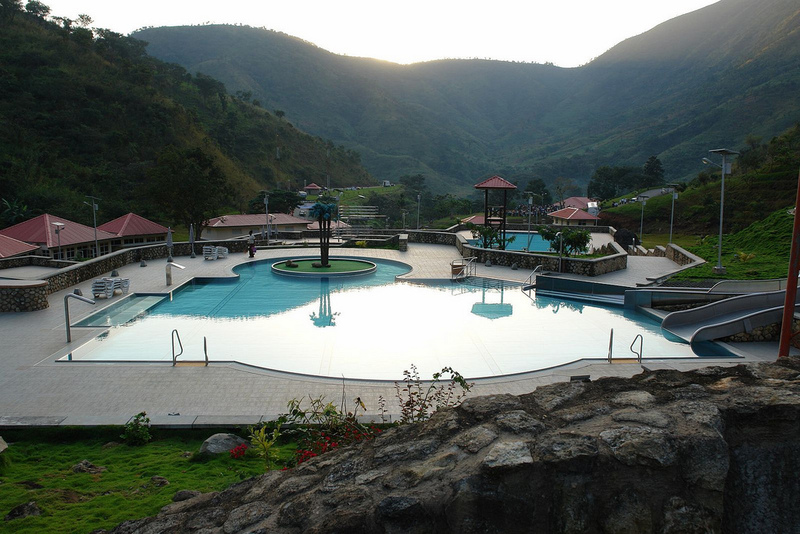 Water park at the bottom hill of the Obudu Ranch Resort. Calabar play host every year to 2 big festivals amongst others. One of them is the leboku new yarn festival which comes up yearly in august and attracts over two hundred thousand tourist. Also what is known as the mother of all Nigerian festivals has to be the Calabar festival that come up every year from 30th November till 1st January. Yes, it last 32 days and usually peaks on the 27th of December - a day which the Calabar carnival and Africa's largest street party is celebrated. 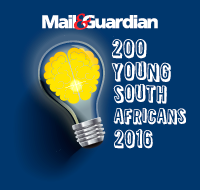 This festival attract more that 2 million party goers who come out to party on an 11km route from 8am till late into the night. I shall talk about this Calabar festival on another day. 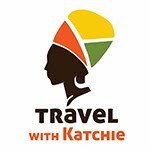 Also Calabar boast of about 233 hotels some of which include the 5star transcorp hotel, Protea hotel Obudu, mirage hotel, lake side tinapa hotel, channel view hotels, Monty suites, axari hotels, five two zero hotels and spa amongst others. Most hotels are usually sold out during the Calabar festival period. least I forget, I'm proud to say that the best meals and food in Nigeria are made by Calabar people, from the local afang delicacies to pizzas and other foreign foods, Calabar has all to full your tummy and delight your stay. As we seek to explore Africa, I urge you to take a trip to calabar, Nigeria's premier holiday city and enjoy some real fun. As the acronym goes feel free to 'Come and live and be at rest' CALABAR. Eba Victor, Yes Eba. Rumours has it that he fell in love and developed a huge passion for tourism. A social media addict, accidental chemist, sport lover and true Nigerian. Followed instructions and found myself here. Still following Instructions.